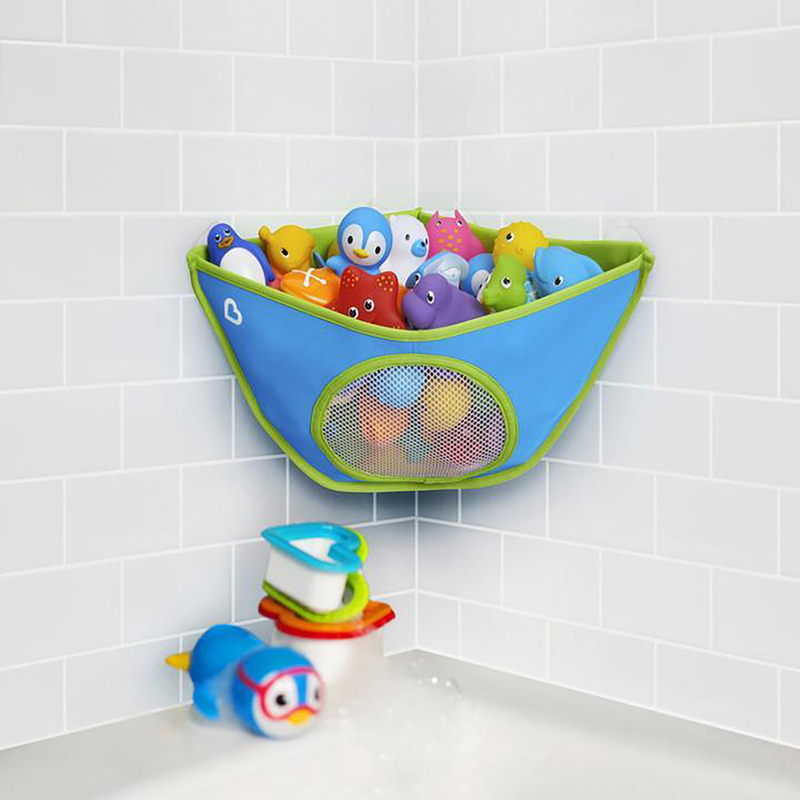 The Munchkin High'n Dry™ is made of mildew-resistant material and provides an easy storage solution for your little one's growing collection of bath toys, squirters, crayons and more. 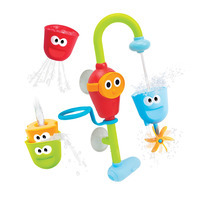 Are you surprised how even a small amount of toys can cause a big mess? 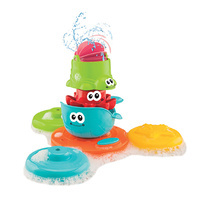 There's no need to limit the fun when you can keep the mess cornered instead! The Munchkin High'n Dry™ is made of mildew-resistant material and provides an easy storage solution for your little one's growing collection of bath toys, squirters, crayons and more. 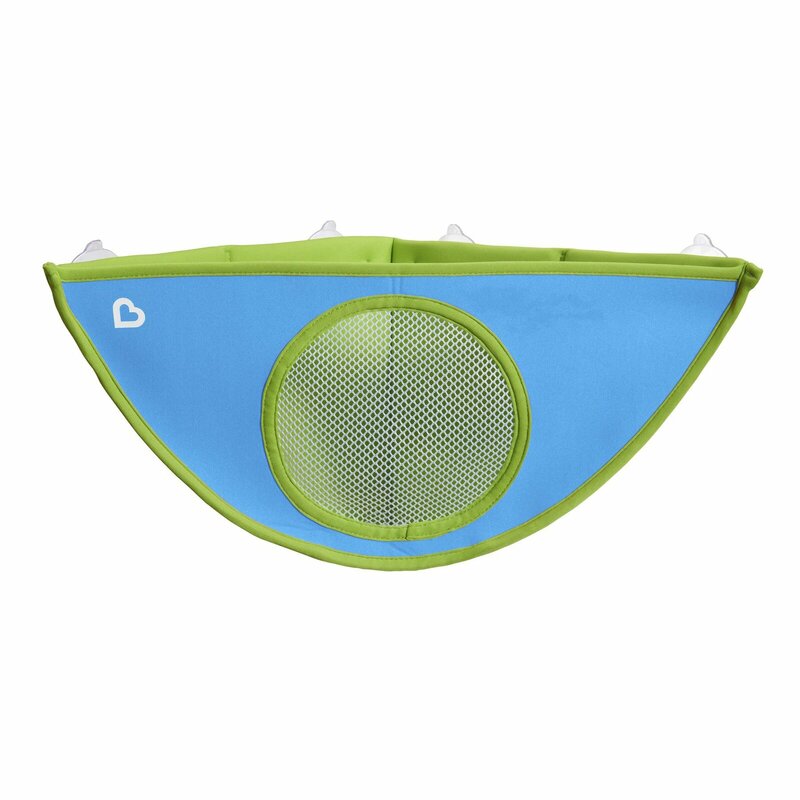 Its net front allows you to quickly locate your child's favorite toys, while a mesh bottom keeps them clean and dry after use. This handy toy container attaches to the corner of your wall with suction cups, keeping everything organized and off the tub floor - so you're no longer tripping over the bath toys your little squirt leaves behind. 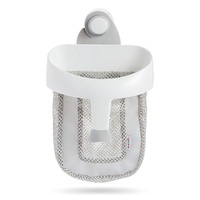 For best results wipe wall and suction cups with included wipe before placing on the wall.